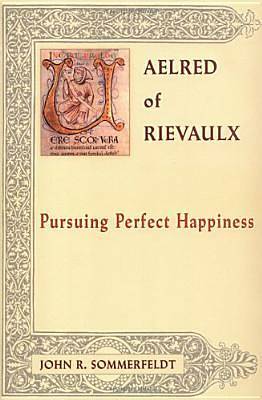 For the medieval Cistercian abbot Aelred of Rievaulx, human beings are capable of happiness because human nature is good-but the self-defeating choices of humans have led to their misery. A loving God leads humans to happiness by nudging their free wills toward choosing the good and then, if they respond positively, giving them the power to realize that good. The power, or virtue, which perfects the human intellect is humility, which is not meekness but self-knowledge, gained through introspection and meditation on and through nature and Scripture. The will is perfected through love, without which no human act is good. Love for oneself, for others, and for God are complementary, not competing acts of the will. A special way of loving is firiendship, on which Aelred's teaching is perhaps the most complete and most sophisticated in the history of Christian thought. Perfection is, for Aelred, attainable in this life, since he sees perfection as a process, not a static condition. That condition will be attained in the total fulfillment of the afterlife.